Pre Cleaner Cap with clamp, Air Cleaner. 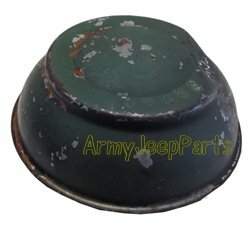 M151A1 & M151A2 Air Cleaner Intake Cap. These are good take out units which include the clamp.